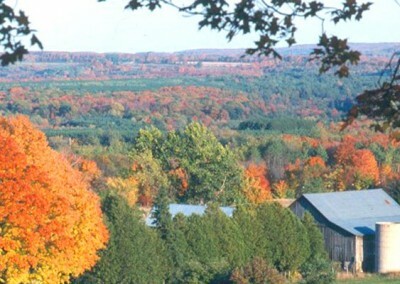 Oro-Medonte is a rural jewel located less than one hour north of Toronto, nestled between the cities of Barrie and Orillia. 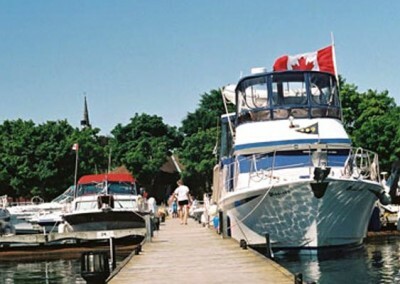 Recreational opportunities abound throughout the Township from the waters of Lake Simcoe on the south to the scenic hills of the Oro-Moraine in the north. 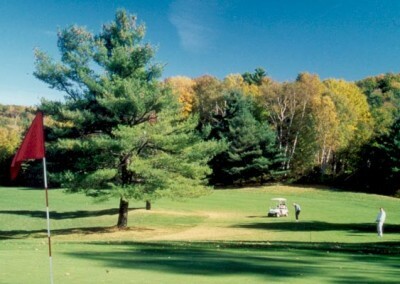 Oro-Medonte is an excellent four season destination. Whether you love to ski, boat, cycle, hike, visit secluded artisan studios, enjoy breath-taking scenery accessible by newly paved roads, we offer something for everyone. An existing transportation network including two major highways and nearby Go Train services is being augmented by an upgraded international airport with an emerging aerospace industrial park; in addition to a high speed electronic highway being implemented throughout the Township. Hardwood Ski and Bike will be hosting the mountain biking events for the 2015 Pan-Am games is among the well known and excellent all season resorts. History and quality of life continues to flourish through a long standing tradition of fully engaged creative and enthusiastic community volunteers. This tradition extends more than 150 years from the Oro World’s Fair to the building of the 4th line park with Ontario’s first outdoor Green Gym. As well as the birthplace of Sir Sam Steel, “Canada’s Greatest Mountie,” son of a British Half Pay Officer, is located in an area rich in Aboriginal history. Oro-Medonte has a long standing tradition of celebrating cultural diversity. The African Church, a national historic site, is a testimony to the first time in the history of the British Empire where black veterans of the war of 1812 were granted their own land. We are dedicated in preserving a rural life style while promoting key economic growth initiatives. Residents are within 20 minutes of accessing a wide variety of innovative educational opportunities offered by Georgian College and Lakehead University. Health care services that include two modern hospitals are equally accessible.